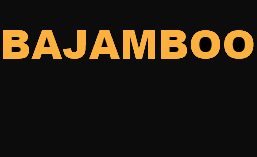 Well I’ve finally done it. 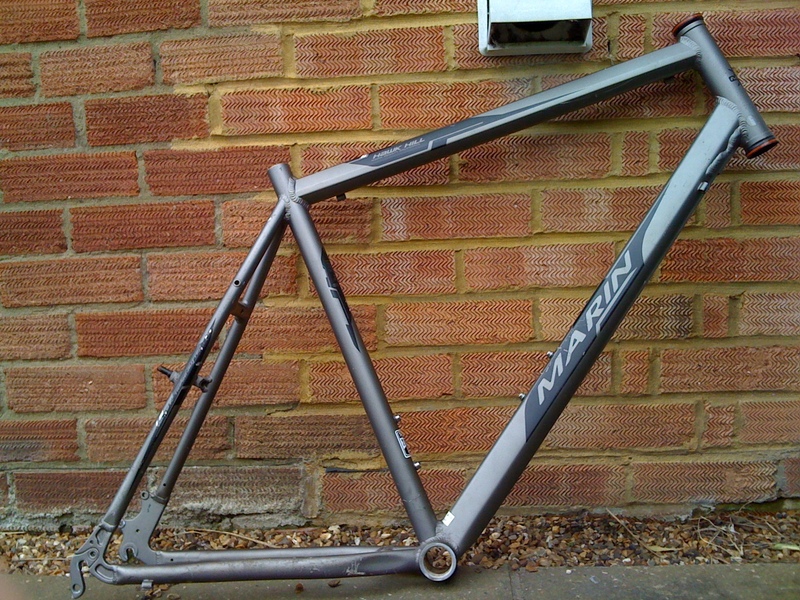 After months of searching for it I have bought another bicycle frame. I’ve been wanting to replace my commuter rigid steel frame bicycle with a lightweight hard tail aluminium frame. 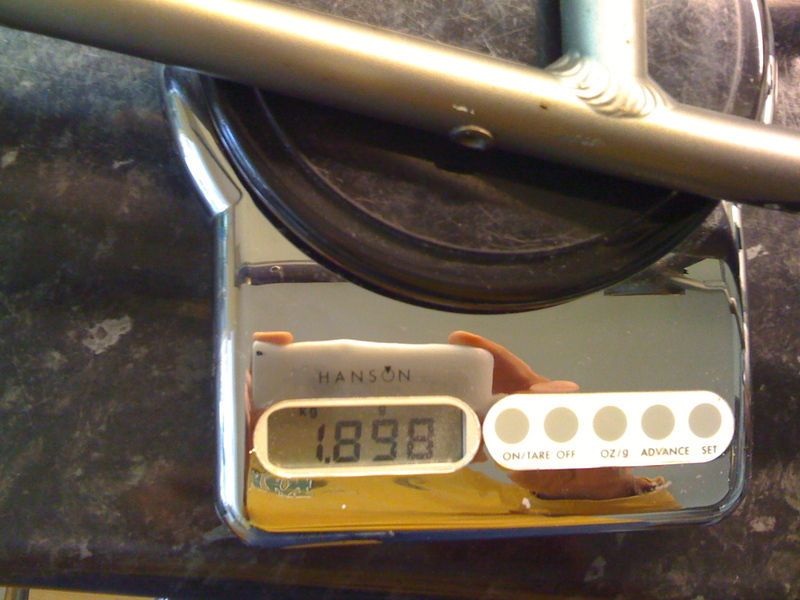 I am now the proud owner of a Marin Hawk Hill lightweight frame coming in at 1898 grams. Not the lightest, but a LOT lighter than my old steel frame. All I need for it is – everything!!! So there is going to be some fun over the next few months as I put together some pieces to get this on the road, or rather off-road.